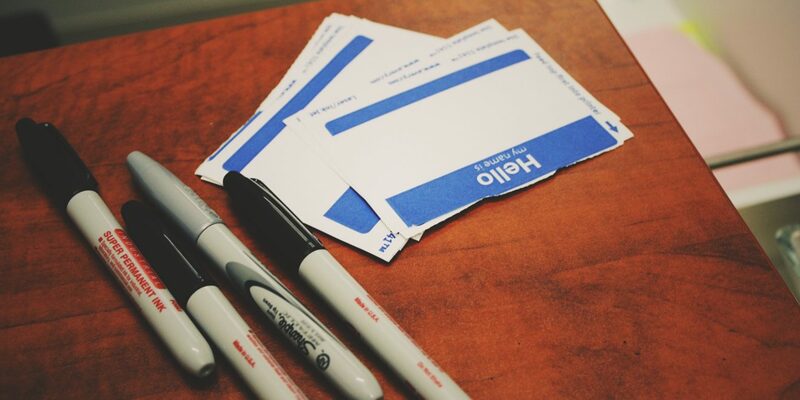 Looking to rebrand your insurance agency? 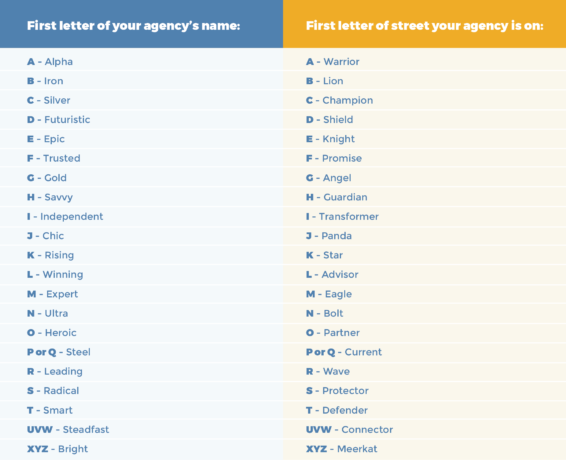 We're here to help with this silly Agent for the Future agency name chart. Use the chart below to find your futuristic agency name, and then share on social media using #AFTFname.